Make cocktails fun and easy with Bibo! Cleans at touch of a button. Eliminates waste - no more half-used mixers. Sleek, compact design displays beautifully, stores easily. 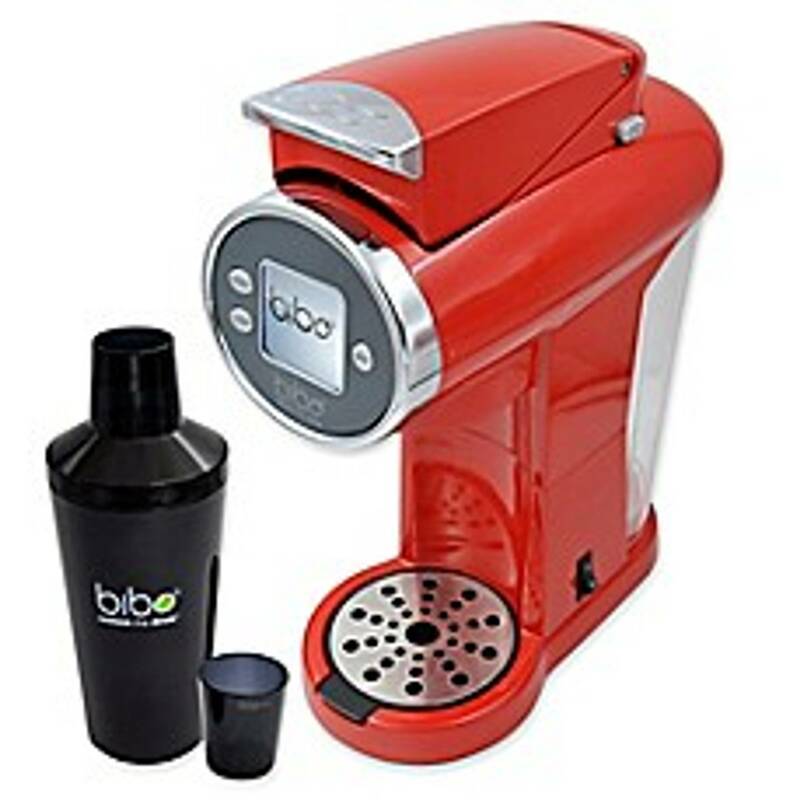 Bibo Barmaid, the first to market single-serve cocktail system, makes mixed drink consumption easy and convenient without the hassles of multiple mixers and dozens of big bottles. Consumers, who in the past could not be bothered with ‘the full bar’ and the fuss that entails, can now enjoy perfectly created mixed drinks – in just 20 seconds. The 3-way system, (the appliance, the liquor and mixer pouches), empowers consumers to enjoy the entertainment and ease of use bestowed by the Bibo, a self-serve bartender -whether at home or in a hotel, a private jet or stadium box. Featured on ABC News and voted as one of the Top 5 Kitchen Gadgets of the Future by Architectural Digest, Bibo’s current line consists of 6 delicious flavors including Cucumber Melon Martini, Margarita, and Tangerine Paloma with 3 new flavors ready to launch. In 2018, our Partner, award winning Claremont Distillery, will launch Bibo single-serve alcohol pouches featuring vodka, rum, tequila, and whiskey.